images-naturally! : Birds in Hungary Day 5. Red backed Shrike. 18th May 2018. Butterflies in Hungary. Days 7 & 8. May 2018. Birds in Hungary Day 3. Part 2. 15th May 2018. Birds in Hungary Day 3. 15th May 2018. 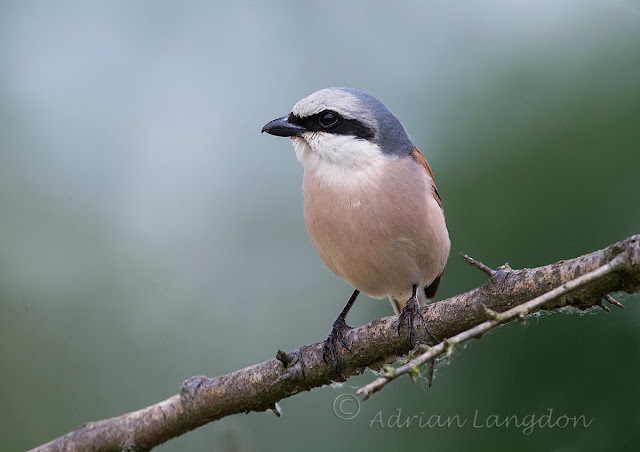 Birds in Hungary Day 2. 14th May 2018. Birds on Day 1 in Hungary. 13th May 2018. Hare, Wadebridge, North Cornwall May 2nd 2018. Birds in Hungary Day 5. Red backed Shrike. 18th May 2018. 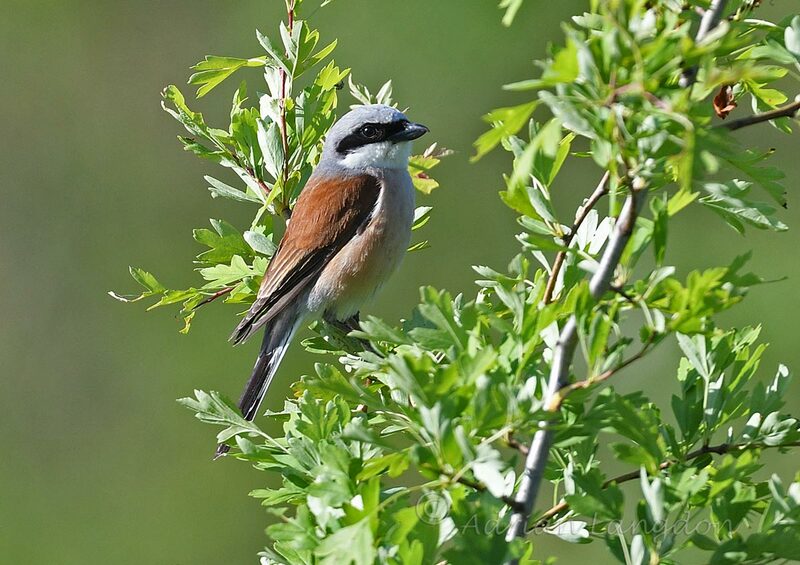 Another bird that struggles to retain a foothold as a breeding species in the UK is the Red backed Shrike. 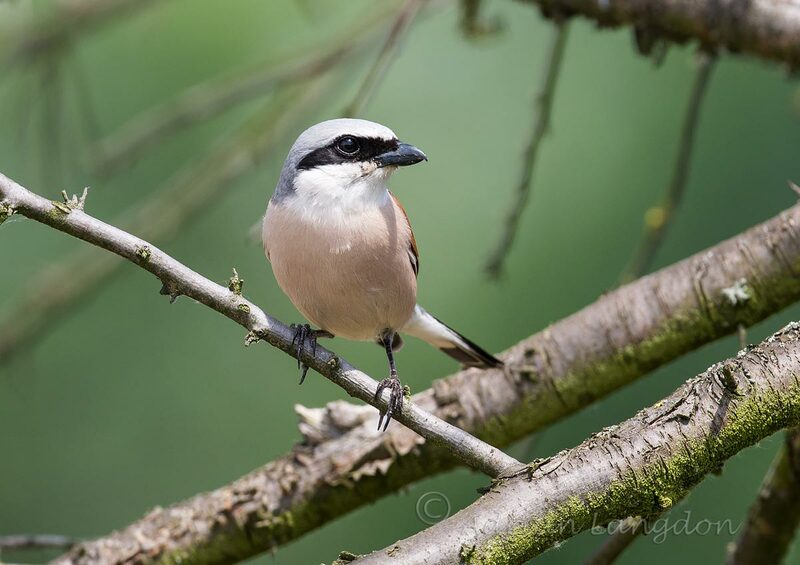 They are however a frequent bird in this part of Hungary and it was not uncommon to see several perched on their vantage points as we traveled around the countryside.